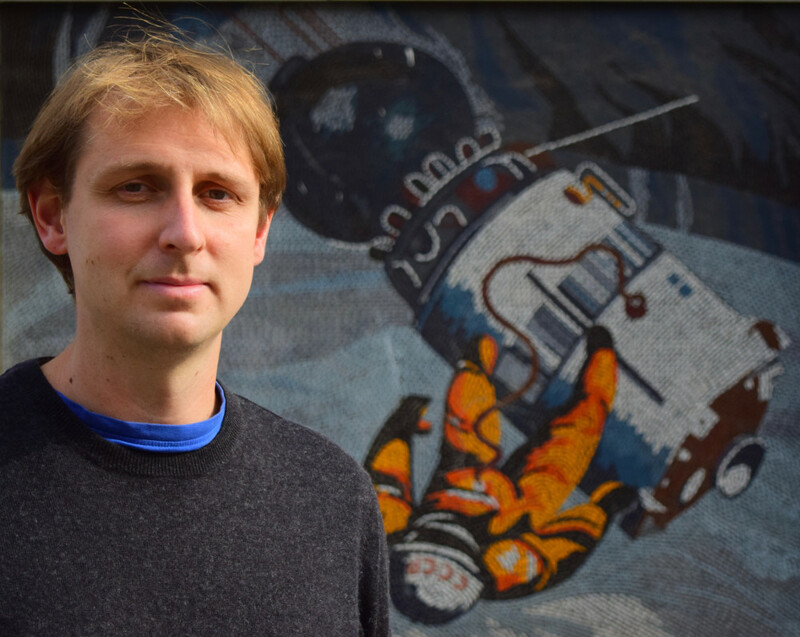 Clemens Knobloch in Das Argument (2018): 327, pp. 413-415. McElvenny, James, ed. 2019. 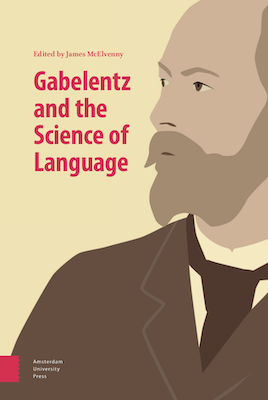 Gabelentz and the Science of Language. Amsterdam: Amsterdam University Press. McElvenny, James, ed. 2019. 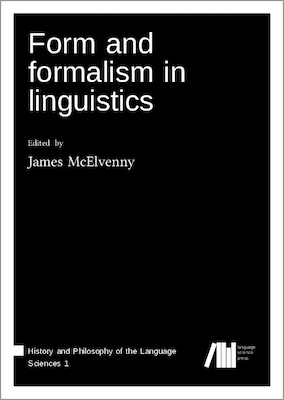 Form and Formalism in Linguistics. Berlin: Language Science Press. Gabelentz, Georg von der. 2016 . Die Sprachwissenschaft, ihre Aufgaben, Methoden und bisherigen Ergebnisse, hrsg. von Manfred Ringmacher und James McElvenny. Berlin: Language Science Press. McElvenny, James. In Press. ‘La grammaticalisation et la circulation internationale des idées linguistiques’, Mémoires de la Société de Linguistique de Paris. McElvenny, James. 2019. ‘Alternating sounds and the formal franchise in phonology’, Form and Formalism in Linguistics, ed. James McElvenny. McElvenny, James. In Press. 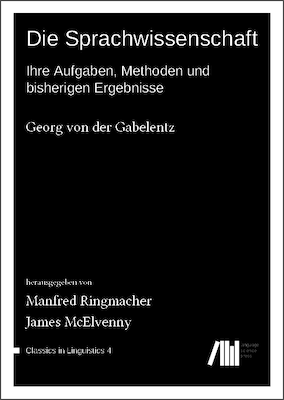 ‘Nach Humboldt´schem Vorbild: Sprachbeschreibung und Typologie bei Georg von der Gabelentz’, Gabelentz in Vergangenheit und Gegenwart, ed. Henning Klöter. Berlin: Language Science Press. McElvenny, James and Manfred Ringmacher. 2019. ‘Content and form of speech’, Gabelentz and the Science of Language, ed. James McElvenny. Amsterdam: Amsterdam University Press. Vogel, Annemete von and James McElvenny. 2019. ‘The Gabelentz family in their own words’, Gabelentz and the Science of Language, ed. James McElvenny. Amsterdam: Amsterdam University Press. McElvenny, James. 2010. ‘The diachronic evolution of the direction particle lái in Mandarin’, Grammatical Change: theory and description, ed. Rachel Hendery and Jennifer Hendriks, 185-201. Canberra: Pacific Linguistics. McElvenny, James, trans. 2018. 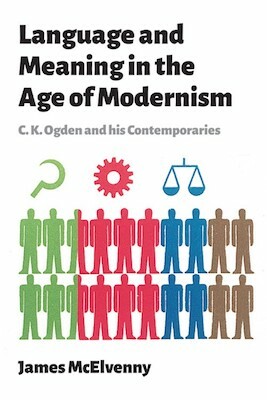 Typology – a new task of linguistics. History and Philosophy of the Language Sciences. McElvenny, James. 2016. The secret history of grammaticalization. History and Philosophy of the Language Sciences. McElvenny, James. 2013. Otto Neurath's Isotype and his philosophy of language. History and Philosophy of the Language Sciences. McElvenny, James. 2013. Otto Jespersen and progress in international language. History and Philosophy of the Language Sciences. McElvenny, James. 2009. Producing pidgins. Lingua Franca, ABC Radio National. McElvenny, James. 2016. Rezension von Sebastian Fink, Benjamin Whorf, die Sumerer, und der Einfluss der Sprache auf das Denken. Beiträge zur Geschichte der Sprachwissenschaft 26:2, 324-326.